Spring Recreational Baseball & Softball registration is now open. Checkout our early bird specials that will offer a few discounts when you register before February! 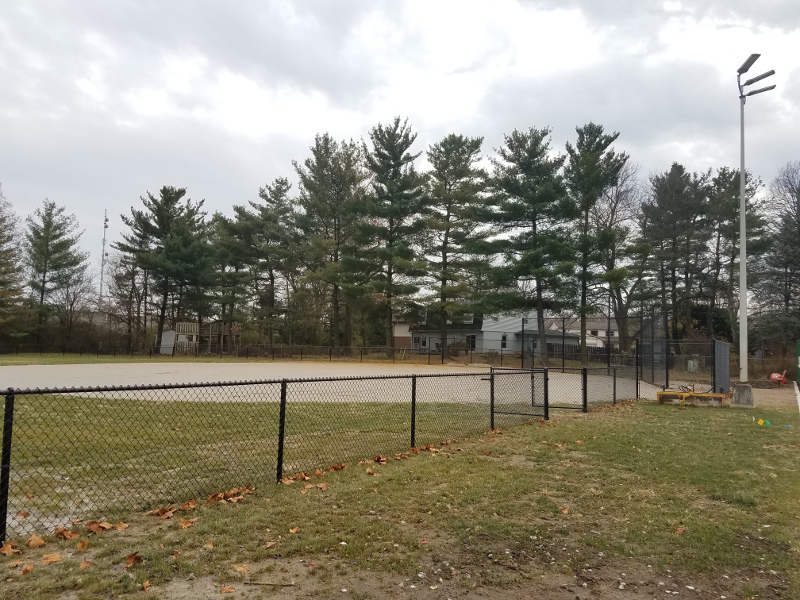 Skiles Test will feature two new Softball Fields this season at our Skiles Test Elementary location. We appreciate everyone's flexibility last season's offsite configuration. We are eager to have all games back at Skiles Test Elementary this season! 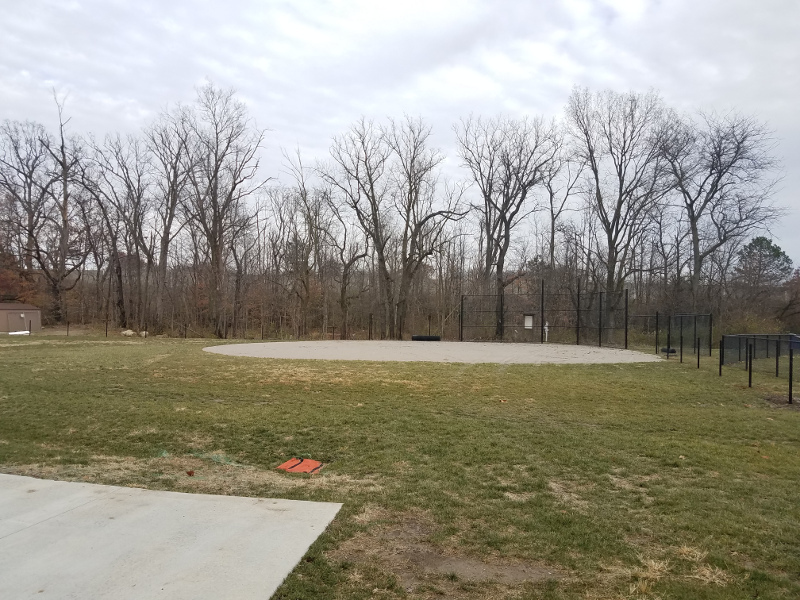 Our Sunnyside fields will still be available for practices. If you register your player TODAY, you will get the discounted price, but you can wait until Februrary to make your payment! To keep your discount, payment must be submitted prior to player evaluations which is scheduled for the end of February 2019. 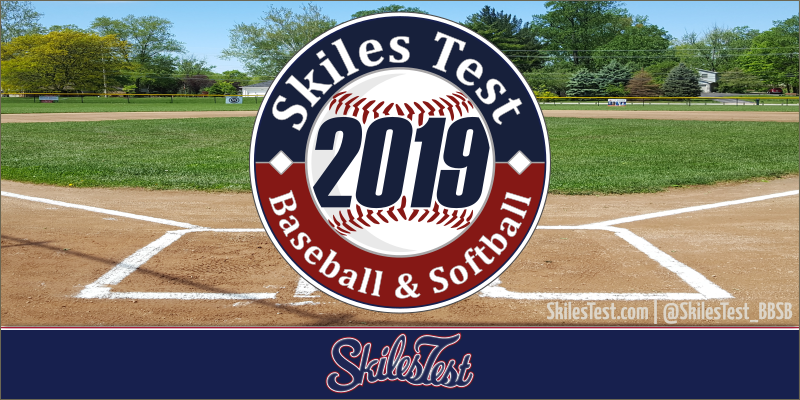 At Skiles Test, we will never offer you a better deal later in the season - you are always guaranteed the best price by registering the earliest. Accounts must be paid before attending player evaluations or by the end of February 2019, or you must contact finance@skilestest.com by that date to make payment arrangements to maintain your early bird or extra early bird discount. How to use Deferred Payment ... while registering your player(s), at checkout select "Pay by Check". This option allows you to complete your registration and check out of the order without submitting online payment. You must complete the "Checkout" to lock in your price - pending orders will be subject to the current price. To confirm you completed the registration process, please confirm you received an email notification of your completed order. If you have any questions or concerns, contact enrollment@skilestest.com.